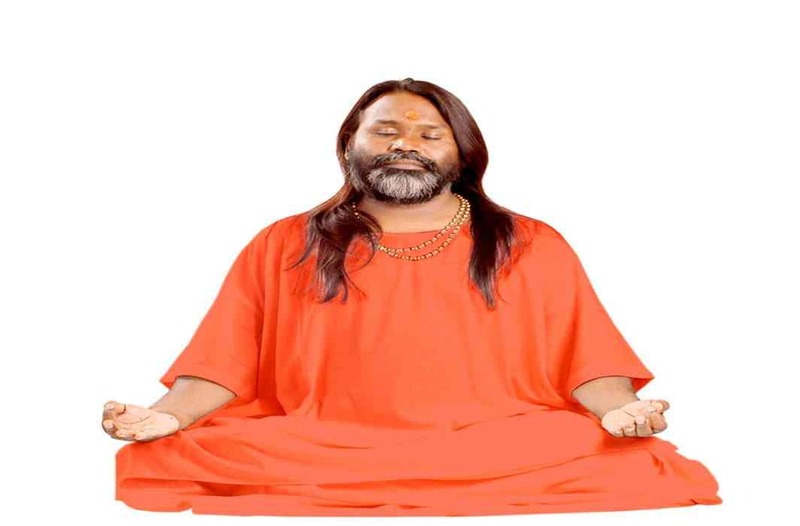 The apex court is likely to hear plea filed by Daati Maharaj challenging the order of Delhi HC of transferring case to CBI to probe into his alleged involvement in sexual harassment and various offences including offence under Section 376 IPC levelled against him by women aged about 25 years. In the judgment passed on Oct 3, the Delhi HC Chief Justice Rajender Menon noted even after allegations made out against the accused Daati Maharaj by the Prosecutrix in the FIR lodged by her father and also in the statement recorded by her under Section 161 CrPC and again under Section 164 CrPC, the accused has not been arrested. “Accused had been interrogated on various dates but not been arrested and when we enquired as to why accused has not been arrested, we are informed that there are certain contradictions in the statement made by many of the witnesses and, therefore, after enquiry, the chargesheet will be filed,” said Chief Justice Rajendra Menon. “That being so, we direct the investigation into the matter be handed over to the CBI. The CBI may conduct further investigation/inquiry into the matter and submit a status report to this court within three months,” court further added while allowing the petitioner’s appeal to direct CBI probe into the matter.